Missing! For 11 days, police, dogs, airplanes and 15,000 searchers scoured the English countryside for the missing wife. Was she kidnapped? Murdered? Or had she killed herself? This was straight out of a Stephen King novel. Or an Agatha Christie mystery. Wait! 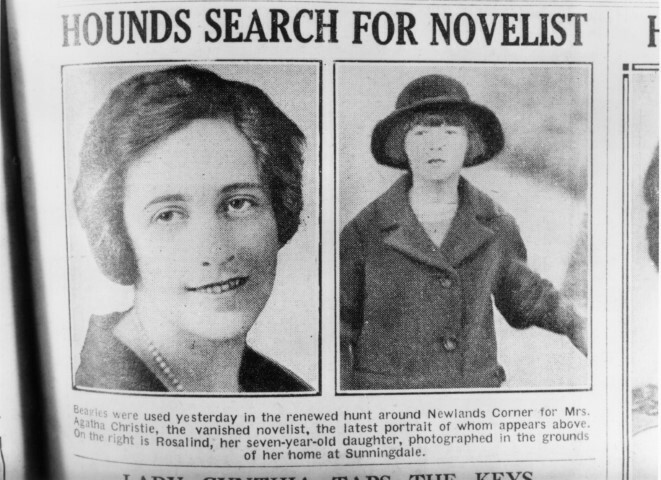 This was Agatha Christie. 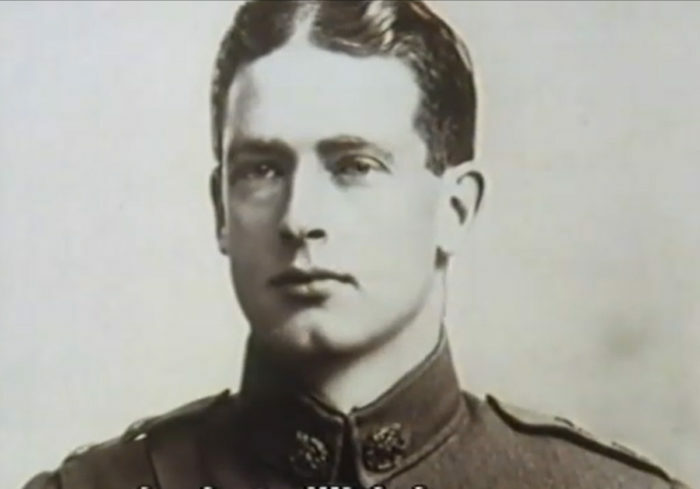 Agatha was married to the tall, dashing Archie Christie, the love of her life. 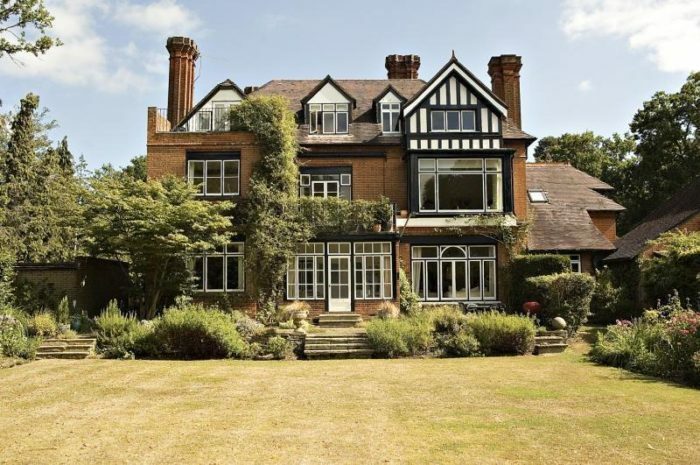 Both successful, they had just purchased a mammoth country estate for themselves and their only daughter. And Christmas was coming. What could be better? On December 3, Archie had a surprise for Agatha – he asked for a divorce. Agatha was blindsided. Worse, she knew the other woman, Nancy Neele, 26, ten years younger than she was. Then Agatha disappeared. Utterly disappeared. Her car, with her driver’s license inside, was found. Suspicion naturally fell on Archie – had he done her in? When Agatha turned up at a hotel far from her car, she seemed to have no memory of how she got there. They did divorce and Archie did marry Nancy, but his infidelity was now part of the collective psyche. 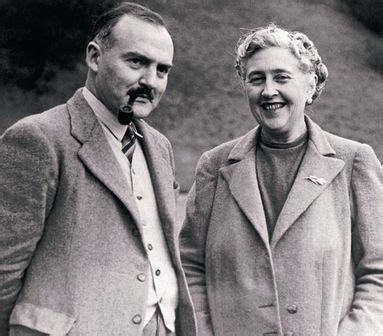 Agatha with second husband Max Mallowan. Agatha married again, too, an archeologist. 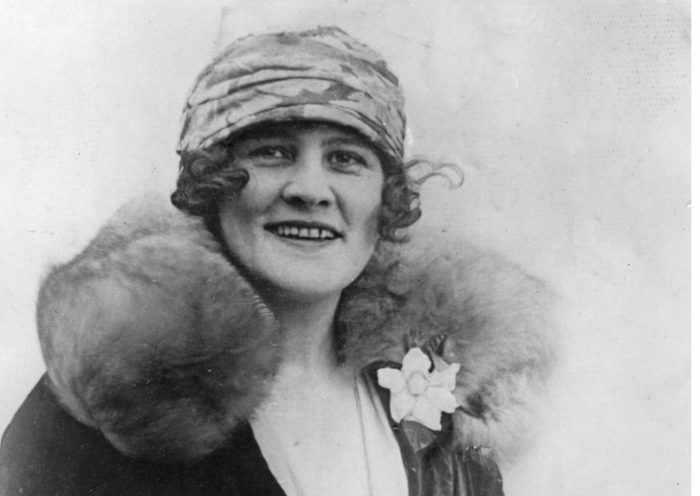 She lived to be 85, wrote 66 mysteries, 14 short story collections and six romances under the pen name Mary Westmacott. Her play, The Mousetrap, opened in 1952 in London and has never closed! She has sold more than two billion books, translated into 103 languages. The leader, with 100 million copies, is And Then There Were None. Only Shakespeare and the Bible outsell her—and they are both required reading! 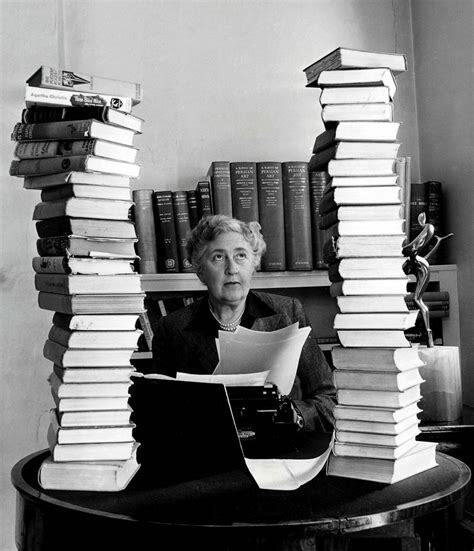 Agatha Christie with her books. Christie’s mysteries were called whodunnits – the clever detective unmasks the murderer at the end of the book. No blood, no guts. Today, they are aptly called cozies, after a teapot warming cover. 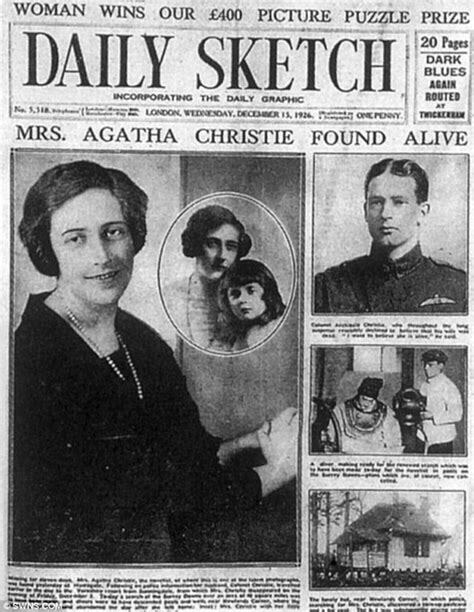 Agatha Christie is still the master of this genre, but her greatest coup was in never revealing where she was for those 11 days in December, 1926.